When it comes to planning a trip, I'm usually a fly-by-the-seat-of-your-pants kinda gal, but for our upcoming trip to Mexico next month, we decided to do things a little differently and plan out our itinerary as much as possible. A big part of that is due to the top restaurants being fully booked while we are there, so we had to make sure to get a seat at the table of some of the most sustainable, and delicious, restaurants in the country. However, when it comes to the essentials; like travel insurance, appropriate outfits and finding off the beaten track experiences, I like to plan ahead. 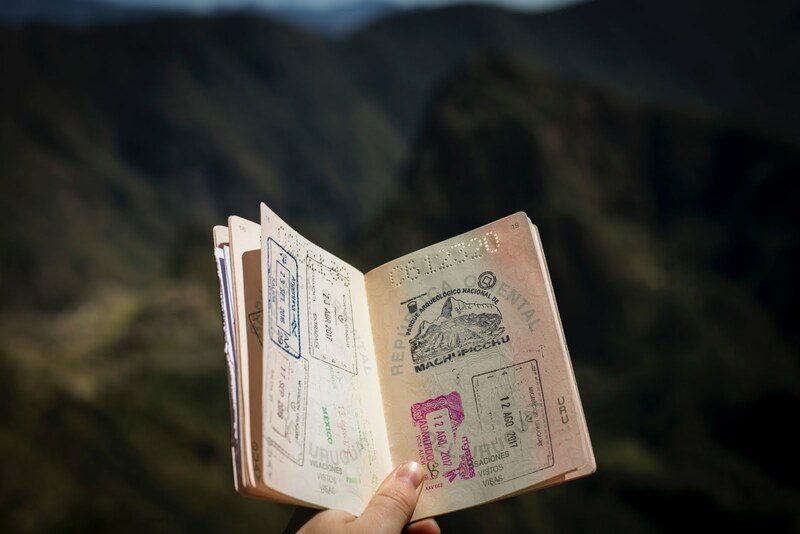 I’ve been sharing some of my planning with friends and followers, some of whom have never been abroad before, so I thought I would outline some of the steps I take to plan an international trip. Before you even decide where you want to go, it’s a good idea to get some research in. Even if you’ve got your heart set on a destination, and you feel like you know a lot about it, it won’t do any harm to look into it a bit more. What is the place like? What is appropriate attire? Where are the best attractions? Which bars and restaurants have the best reviews? What is the easiest way to get around? What are some of the environmental and social issues that I need to be aware of? Are there any charities that I can support directly, or indirectly, by visiting? A few of my favourite resources for sustainable travel include Pack for a Purpose, Lokal, Visit.org and Responsible Travel. You don’t need to thoroughly plan out every minute of every day, but definitely put together some kind of itinerary to help you on your travels. This is particularly important if you’re going somewhere where the internet is patchy – you don’t want to spend half your time away trying to Google where to go next. Been there, done that, and it’s not fun! You can also download your Google maps ahead of time. When we visited India, we did quite a bit of research, but I was still caught off guard on a regular basis. While you’re doing your research, also keep your eyes peeled for hidden gems wherever you’re going. Usually, blogs written by people from that particular place are an excellent place to start as they will know the area better than anyone else – like my post on the best beaches in Barbados. Since there isn't a single platform that consolidates all sustainable travel information and resources (yet), I also make sure to check out sustainable travel blogs, so I know where to avoid, best practices and top rated restaurants, tours and operators. You can also ask locals when you actually get to your destination where they recommend, particularly when it comes to food and drink. Why spend your time in a tourist-filled restaurant when you could be dining like a local? 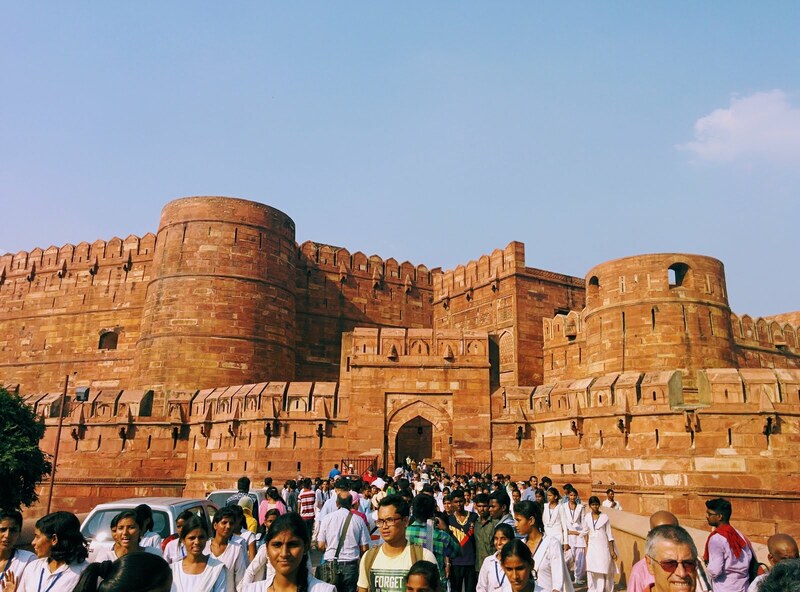 Had we done our research, we would have known when to avoid the crowds at Agra Fort, India. The last thing you want, when you’re a million miles away from home, is to have forgotten something. That’s why it’s always a good idea to make a packing list before you set off. The Secret Traveller blog over on 1Cover has a really in-depth packing list which covers all of the essentials you will (and won’t) want to take with you. Unless you’re going to another English-speaking country, it’s always a good idea to learn at least a little bit of the local lingo. You don’t have have to be fluent in another language, but you can learn the basics quite quickly and easily using apps on your phone. If you’re feeling a bit old-school, you can also take a phrase book with you. Trust me, this will come in handy at some point on your international trip and it’s a great way to not only show respect for the country that you’re visiting, but you’re more likely to make some local friends if they see that you’re trying to communicate with them in an authentic way. 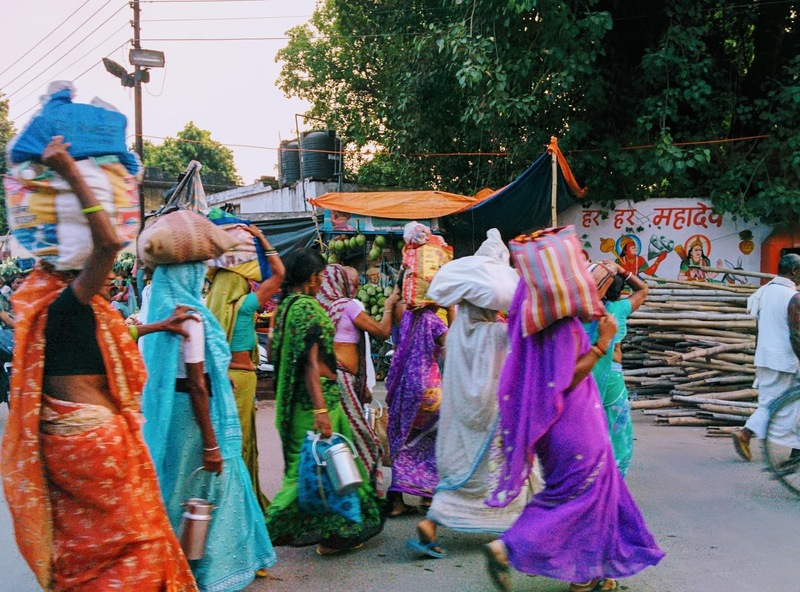 When we visited India, we often communicated using hand gestures and drawings in areas where English was sparsely spoken, and everything always worked out in the end. Finally, before you make your way to the airport, make sure you have double and triple-checked your documents. Make copies of the most important documents, such as your passport, tickets, travel insurance documents, and visas. That way, if you lose them, you’ve got copies to hand. You can even scan them and save them as PDF files on your phone – just in case you lose both the originals and the copies. Once you have ticked these five essentials off your list, you’ll be ready to jet off! Whether this is your first international trip or your fiftieth, it never hurts to be a little prepared. Do you have any other tips to add? Let me know in the comments!